GB-7837. 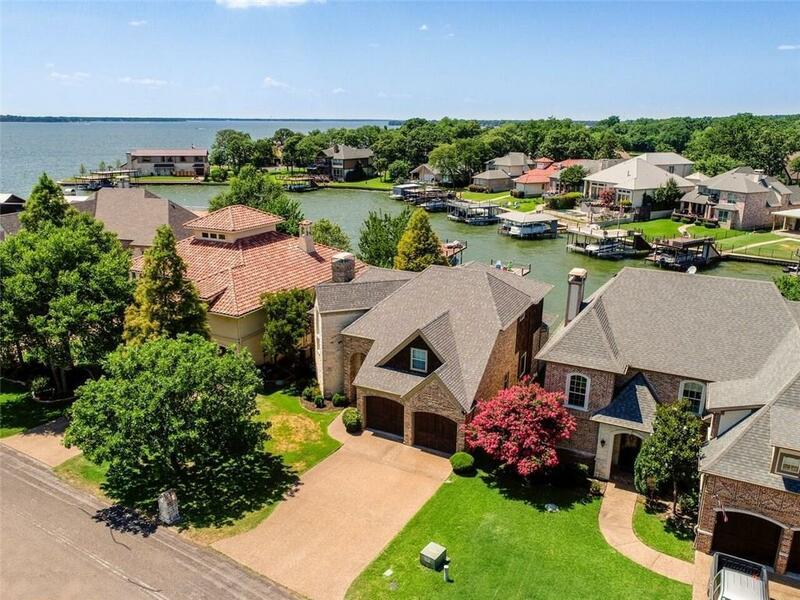 OVERLOOKING A NICE COVE, THIS TUDOR STYLE HOME IN PRESTIGIOUS PINNACLE CLUB OFFERS A TOUCH OF RUSTIC, CREATING A COMFORTABLE & CASUAL ATMOSPHERE. 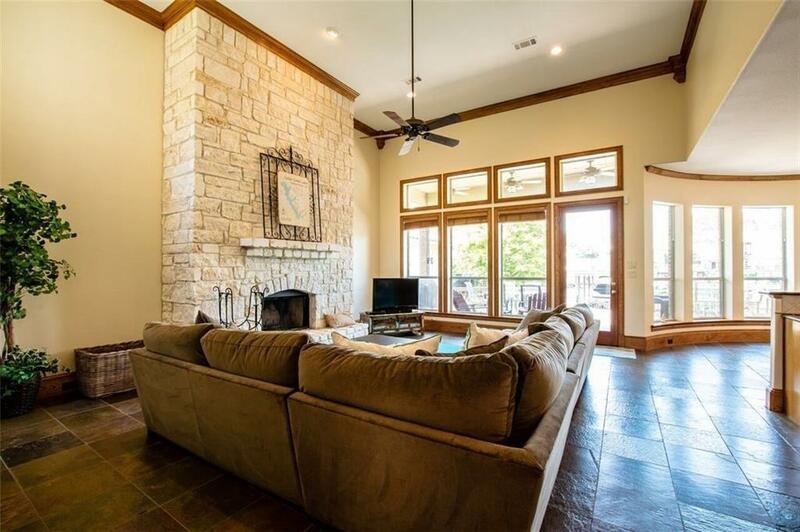 YOU WILL ENJOY THE FEELING OF PRIVACY FROM SURROUNDING HOMES YOU GET FROM THE COVERED PATIO & LARGE DECK. GREAT FLOOR PLAN. 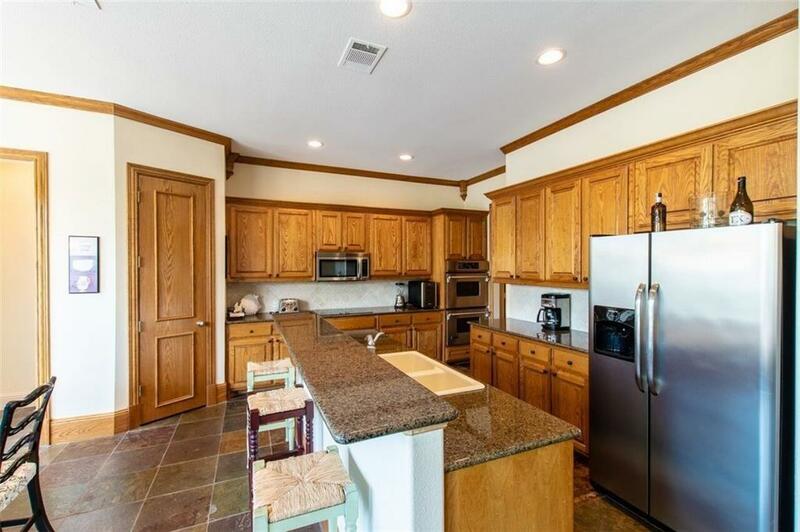 MASTER SUITE LOCATED DOWNSTAIRS WITH SEPARATE TUB/SHOWER & DUAL SINKS IN MASTER BATH. ONE LG GUEST ROOM UPSTAIRS COULD ALSO BECOME A BONUS ROOM OR BUNKROOM. 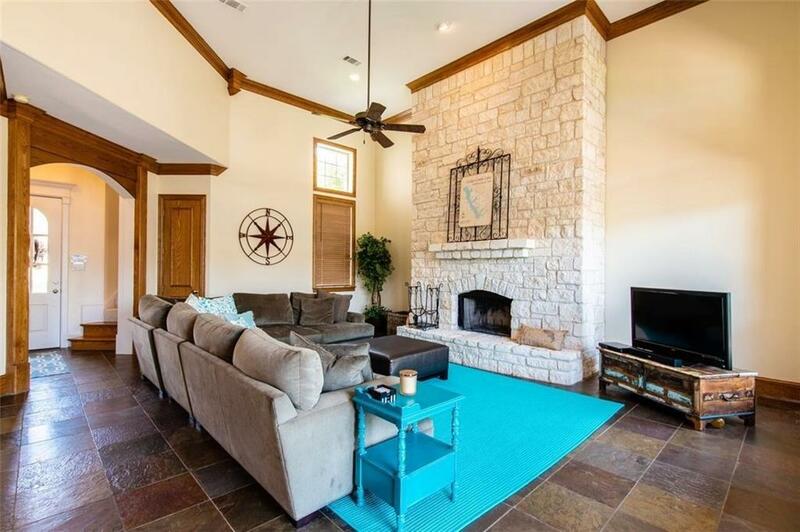 ADDITIONAL AMENITIES INCLUDE GRANITE COUNTERTOPS, SS JENN-AIRE APPLIANCES, SLATE FLOORS, & BEAUTIFUL STONE FIREPLACE. GREAT OPEN WATER VIEW FROM THE BH PARTY DECK.